Jalopnik Cargument: Which BMW M3 is best? Home / Models / BMW M3 / Jalopnik Cargument: Which BMW M3 is best? There’s often great debate among BMW enthusiasts about which BMW M3 is best. Since its birth in the late ’80s, with the E30-generation, the five generations of M3 have all been drastically different from one another. So fans of each one have very different opinions on why their favorite car is best. 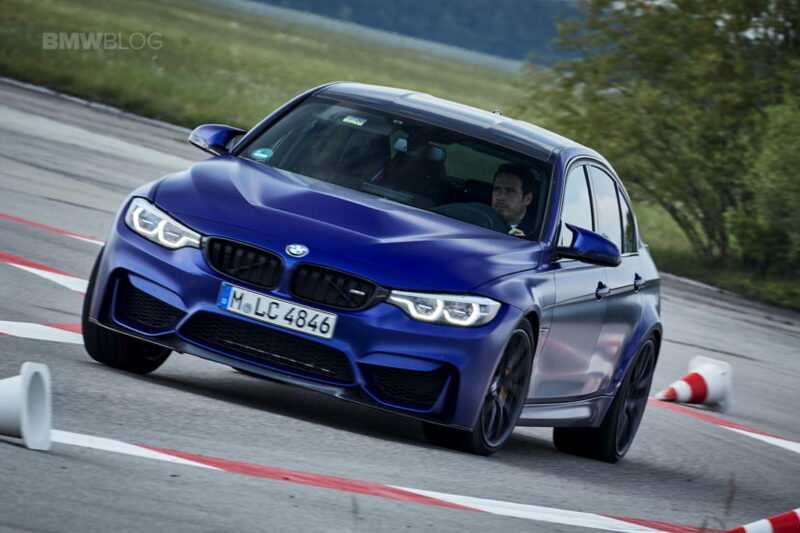 In this new Cargument from Jalopnik, they argue over which M3 is best and it comes down to two. Just a quick recap of the BMW M3, if you aren’t already aware, it all started with the E30 BMW M3 in the ’80s, which was basically a homologated Touring car for the road and it is widely considered to be one of the best BMWs of all time. 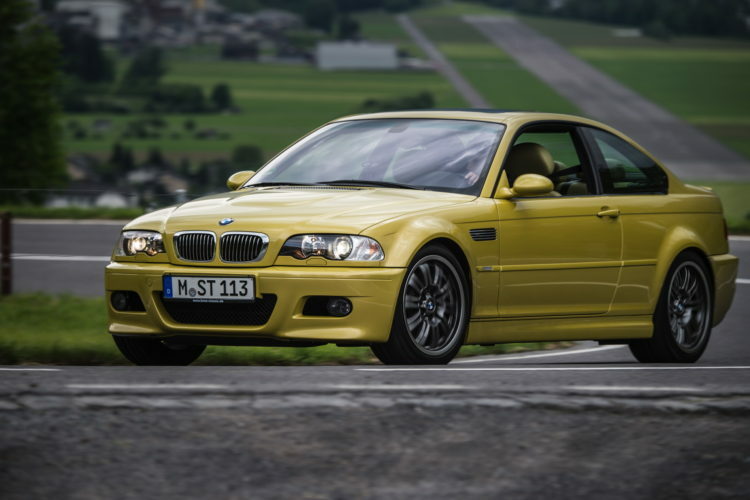 That’s because it created the legend of M3 and had some of the purest dynamics of any car, both before and since. The E30 M3’s calling car is its 2.3 liter naturally-aspirated four-cylinder engine, which was the first and last four-pot in an M3. 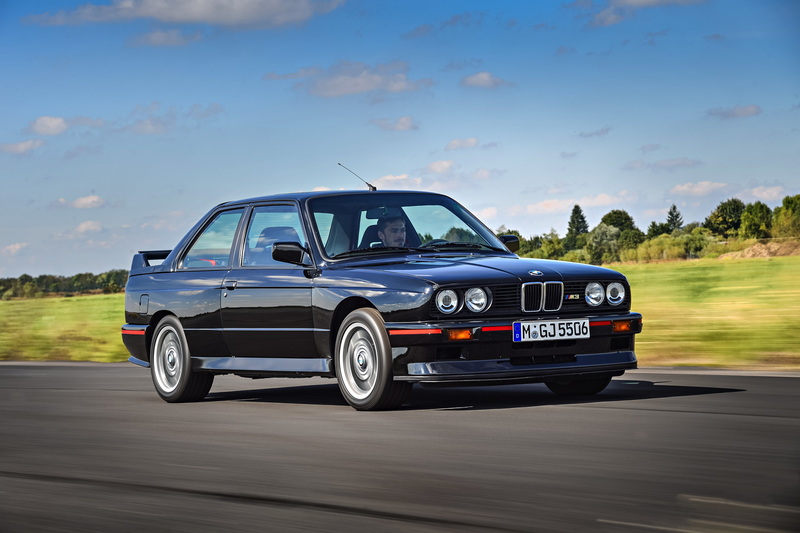 Following the E30 was the E36 M3, which was bigger, heavier, more high-tech and more powerful. It also had a straight-six engine for the first time. Most enthusiasts shun the E36 for being too heavy and lacking the driving connection of its predecessor. Also, North America got a very watered down version of it, using a smaller engine with less power. After the E36 came the E46 BMW M3, the car most widely considered to be the best M3 ever. While slightly bigger and heavier than the E36 M3, it was more powerful, had one of the best inline-six engines ever made and drove with a crispness and fluidity that has been almost impossible to replicate since, even by BMW. The E90 BMW M3 replaced the E46 and the big news with it was its V8 engine, a first for the M3. It was a brilliant V8, though, revving past 8,500 rpm and making an astonishing noise. It was a proper screamer and one of the best V8s of its era. However, the E90’s steering lacked some engagement to its predecessor, even if it’s basically telepathic by today’s standards, and it just wasn’t as enjoyable as the E46. Most recently, the F80 BMW M3 hit the scene with a twin-turbocharged I6 engine, marking the return of the inline-six but also the first-ever use of forced induction on an M3. The F80 has been widely criticized for being too numb, too clinical and lacking the sort of emotion all of its predecessors had. It’s by far the fastest and most dynamically competent M3 by far but many enthusiasts feel that it’s also the least exciting. So which two do Jalopnik’s Patrick George and Raphael Orlove argue over? Watch and find out.